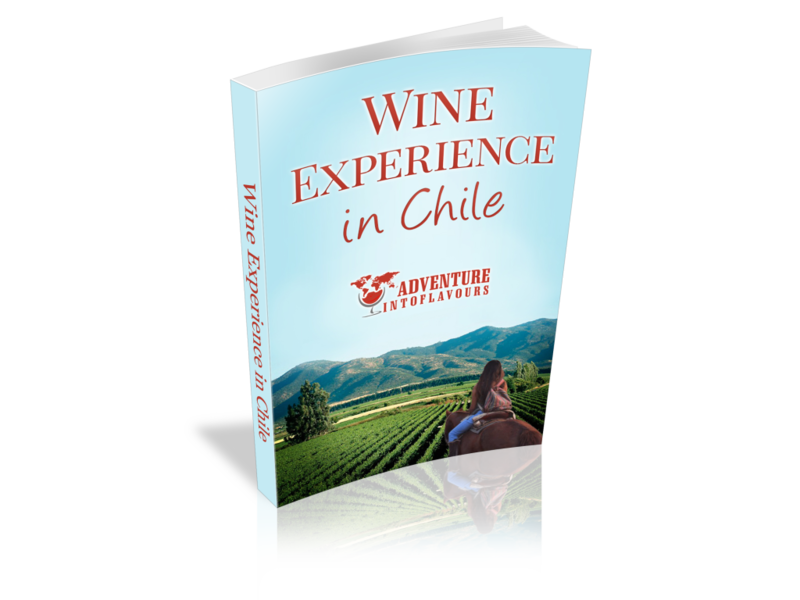 My « Wine Experience in Chile » e-guide is at last released! Taste and enjoy amazing products from the « Chilean terroir »? Discover the Chilean central coast on motorbike while tasting great wine. Discover the country of Chilean « huasos » and try the experience yourself. My favourite addresses in Santiago: hotels, restaurants, bars, cocktails bars, special experiences, great contacts to show you around, and places that you « must » see. This can save you lots of time while getting the best of the best!